Where do bloggers go nga ba? 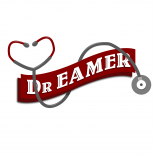 Doctor Eamer’s Blog is Now Dot Com! Who do you say that I am (Doctor Eamer)?